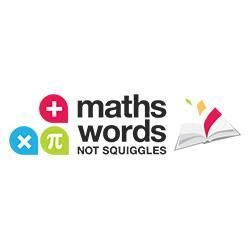 Maths Words Not Squiggles works with qualified teachers in both Maths & English to offer Micro Groups & Individual lessons. We help students from Kindy to Yr12 by working closely with the Australian Curriculum. The MWNS app allows parents access to real-time academic updates after every lesson. Our personalised lessons are not mass-produced, instead, we tailor them to the individual needs of each child and that makes a real difference for students preparing for upcoming assessments and exams.